Our employee’s house burned Monday in the wee hours. She lost everything, including her 2 beloved kitties. 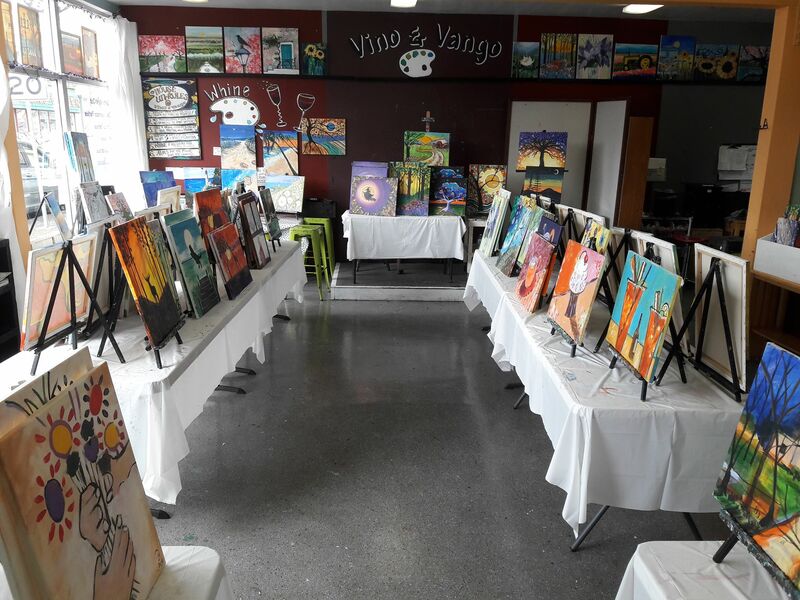 We are donating proceeds from the sale of our instructor’s paintings, Monday, April 1. General public can select any painting for $5 or 3 for $10. Please visit our website to read more about how you can help Andrea. She literally lost everything!